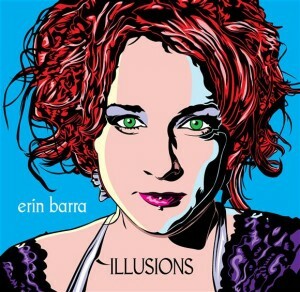 Listening to Erin Barra is akin to knowing you are hearing an artist of true style and substance. She is honest and passionate, allowing herself to be vulnerable in content and delivery, which is something that’s definitely welcome in the current pop music scene. On Illusions, her sophomore album, Ms. Barra showcases strong songwriting skills and confidently takes listeners through the complexities of love and loss. Mixing pop and R&B with a bit of rock and reggae, Ms. Barra digs deep into the heart, especially on the soulful “Good Man,” the candid “Skyline,” and on a totally revamped, seven-minute cover of “That’s All” by pop rockers Genesis. Overall, Illusions is an album one must hear in order to fully appreciate its complexities. 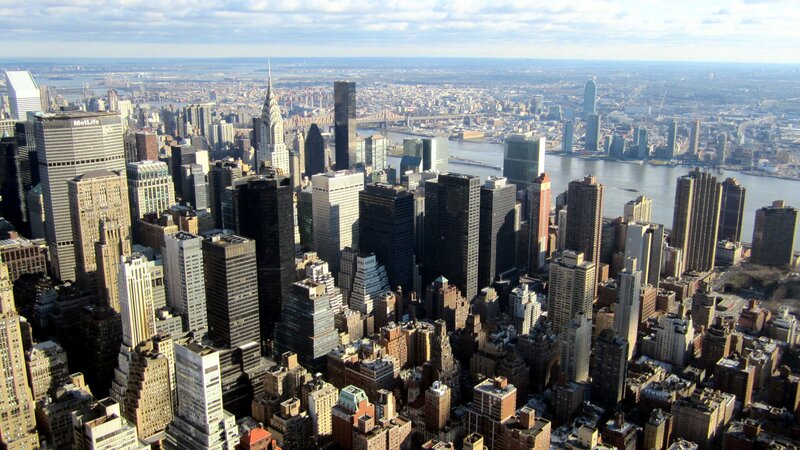 Catch the artist live in NYC on Thursday, March 10 at The Studio at Webster Hall, alongside Seattle vocalist Choklate.